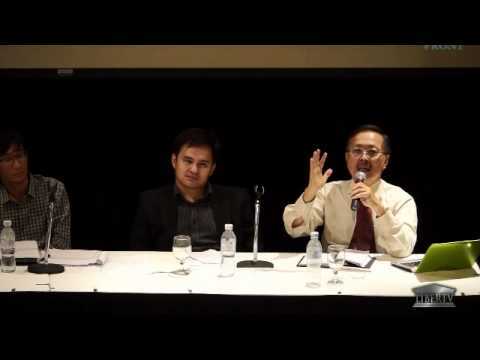 LiberTV - Faith and Justice: Conflict or Convergence? 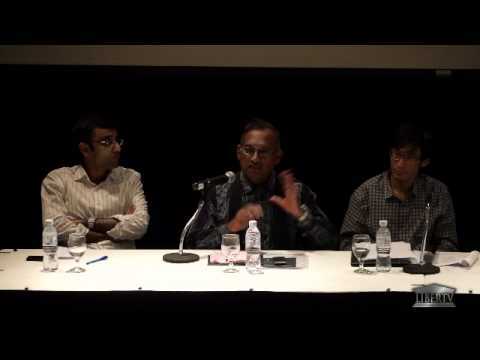 In a rare occasion in Malaysia, perspectives from the Muslim, Christian, Baha'i and Hindu traditions came together to discuss some of the most pressing justice issues facing Malaysians. 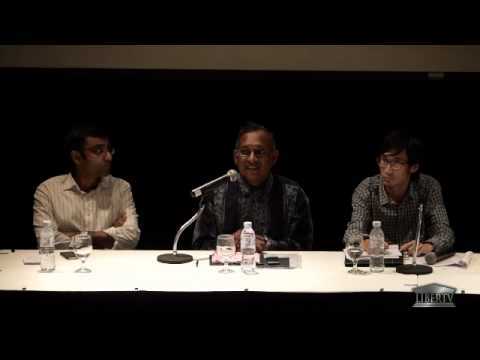 Hermen Shastri of the Malaysian Council of Churches, was joined by T.K. 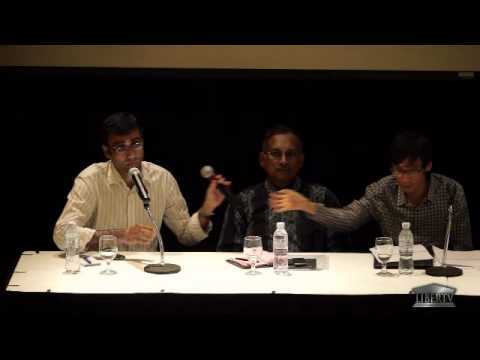 Lee director of The Spiritual Assembly of the Baha'is of Malaysia, Ahmad Fuad Rahmat of the Islamic Renaissance Front and N. Surendran of the People's Justice Party. 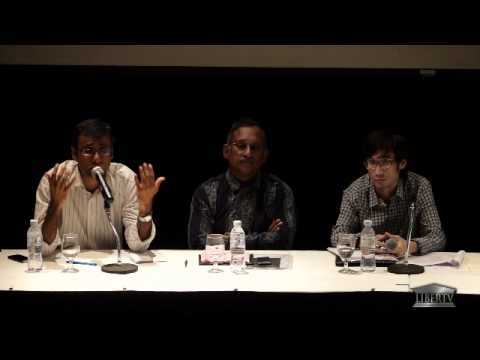 What transpired was a rich and honest exchange from panellists and members of the audience alike. 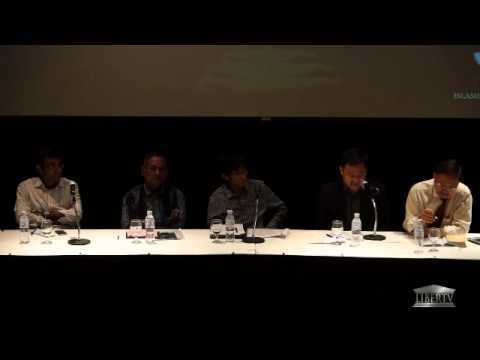 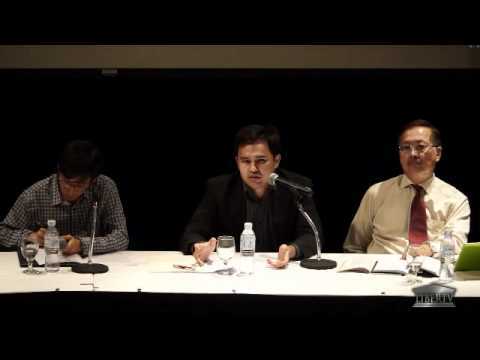 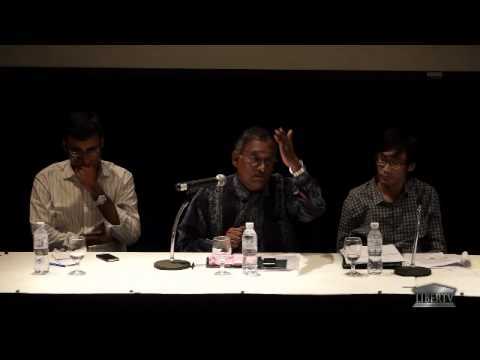 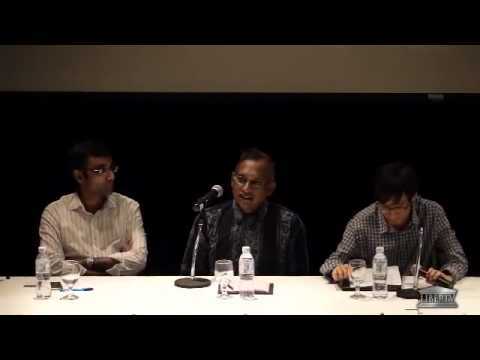 The forum, held on the 26th of February 2012 at the Islamic Arts Museum of Malaysia in Kuala Lumpur, was moderated by Boon Kia Meng of Friends in Conversation.